The end game for any business to be a household name, one of those kinds of companies that don’t need a prefix or a suffix, you just know who they are. This is the aim of the game when it comes to brand awareness, building your business name up to such a point where you no longer need to explain who you are or what you do. Brand awareness is all about crafting the first impressions of your business, giving yourself a stigma that is positive, friendly, and trustworthy so customers don’t need to question whether you’re the right fit for them, as they already know you are. As a key part of any initial marketing campaign, building brand awareness has been achieved in multiple forms over the years. Magazine articles, newspaper campaigns, and TV ads have played a big role in forming the household names of today, but the world is changing, and these traditional practices are no longer enough. What the digital world has done is taken all the major players in brand awareness marketing and deposited them online. These days, TV ads have been partially replaced by YouTube channels, magazine articles have been replaced by blogs, and the major newspaper outlets are already online. While you’ll have some success building your brand offline, you’ll be missing out on a large part of your target audience. The digital world has new techniques for brand awareness and a whole new avenue of possibilities to explore to get your name out there. If you want your business to be a household name, you need to target the one thing that almost all households share… the internet. 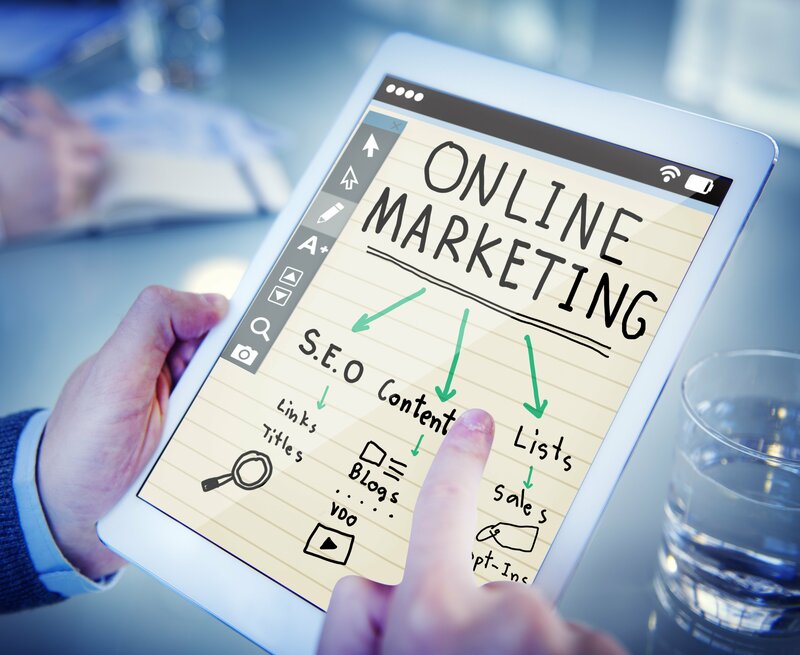 Compared to the traditional marketing routes, online marketing and brand awareness holds a lot more potential and customers will be exploring that potential already. They can research your brand and learn all about your business in seconds, making decisions based on what they read online, rather than what you’re trying to establish yourself. If you haven’t started building your brand awareness online yet, then you’re already late to the party and your customers are sat around waiting for you to arrive. In 2016, 76.2% of Americans used the internet with the US being amongst the biggest online markets in the world – that’s a lot of customers sat waiting for you. Social media has grown to provide a platform for almost the entirety of your target audience to get together and talk, and they’re going to be talking even if you’re not around to hear it. That means that their praise and grievances are going to be shared, and to a much larger audience than you might expect. Customers are crying out for brand interaction, which is something that a business can provide in quantity online. You can get involved in the conversation, tackle problems head-on, and even grow to understand more about your target audience; you can learn what they want and what their problems are and discover how your business can be the solution to them. The conversation is already in full swing on social media platforms, all you need to do as a business to build your online presence and brand awareness is to jump in and get involved. Building a business identity online means positioning your business where your customers are and getting actively involved in the conversation. By placing your brand on the right platforms and embracing modern means of communication, your business is always in reach of your customers, which means that you’re always on hand when there’s a problem. Joining up to the main social media platforms is one way to get involved in the conversation, but you can also expand your presence and brand to websites, blogs, and video platforms. 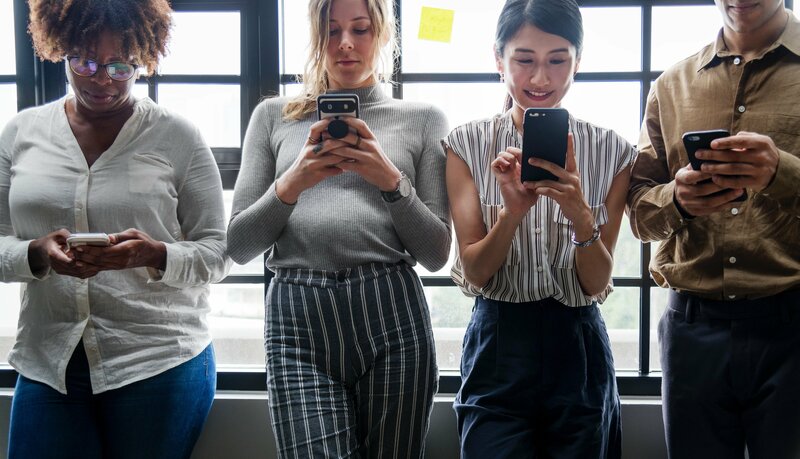 Offering multiple channels of communication through email, messaging, and apps will mean that you’re always in the right place for your customers to contact you and interact on their terms on their preferred platform. The further that you reach online, the larger your brand awareness will be, and the more that you can use that to your advantage to grow your business. Then, a key factor that comes into the equation is content and establishing your brand around the content that you provide to your potential customers. One of the biggest benefits to moving your brand awareness campaign online is being able to offer your customers a greater level of information about your business, which is where quality content is your new best friend. Articles, blogs, video, infographics, website pages, and social media posts can all be tailored to give valuable information to your customer-base. Through the right content, you’re giving your customers value and they give you their attention in return. The higher the focus that you place on customer needs, the more that your business will become the focus of attention, a talking point, and a source of interest. There are few better ways to grow brand awareness than by giving customers a good reason to be aware of your presence. By building brand awareness, you dispel any myths about your business, and give customers a reason to trust your products, services, and dedication to customer care. A business that doesn’t shy away from the attention of their customers, is one that feels within reach, and when a business is within reach, great customer-to-business relationships can form. The digital world opens new channels of communication, expands your target audience, and gives your business many platforms from which to thrive, but importantly, it also gives you control over your future online. These days, brand awareness isn’t just publishing an article in a magazine or plastering a logo on a billboard, it involves tracking and optimization, it gives your business a significant amount of information about the success of your campaigns. You can target demographics, separate your customer base and run different styles of campaign, and you can generate a sense of exclusivity – it’s all within your control. Digital marketing and the establishment of brand awareness online is incredibly flexible. It can accommodate the uniqueness of your business and give you a platform from which to share the very best of your business goals and aims. Customer experience is improved, problem solving is streamlined, and a business regains control over customer interactions. The online world doesn’t stay the same for long, but it has grown over recent years to capture and hold the attention of the world, and as any business set on becoming a household name will know, the center of attention is where you want to be. Brand awareness isn’t a new concept, it’s been a marketing staple for many years. Building your brand online may feel new, but it’s really just an evolution of the traditional marketing practices that has been tailored to modern consumers. To craft brand awareness, creating an online presence is something that is becoming more of a necessity than an optional extra tagged on to your marketing strategy.